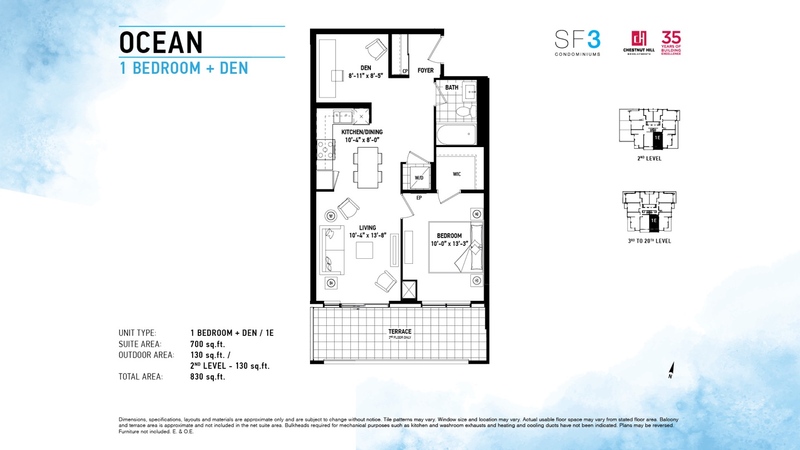 Brand New Never Lived In 1 Bedroom Plus Den Condominium In The Highly Anticipated SF3 Tower. 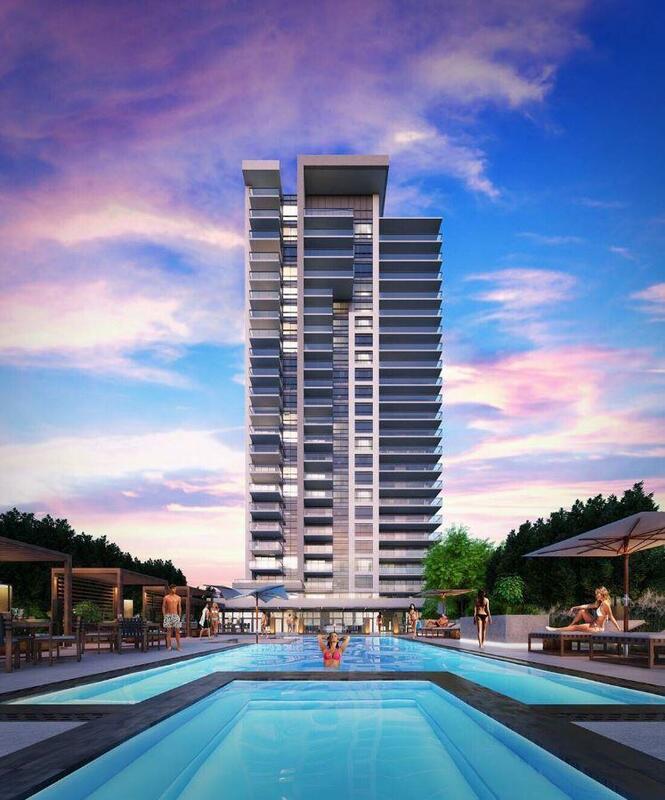 Lavish Amenities Including Outdoor Pool, Hot Tub, Cabanas, Loungers And Fire Pits. Light Infused Lobby With 24 Hour Concierge. Fitness Area With Change Rooms And Sauna. 2 Mins To Pickering Go Station And 401 Access, 4 Mins To Pickering Marina And Waterfront Trail, 5 Mins To Pickering Town Centre. Extras: Stove, Fridge, Washer, Dryer, Dishwasher, Exhaust Fan, Microwave.